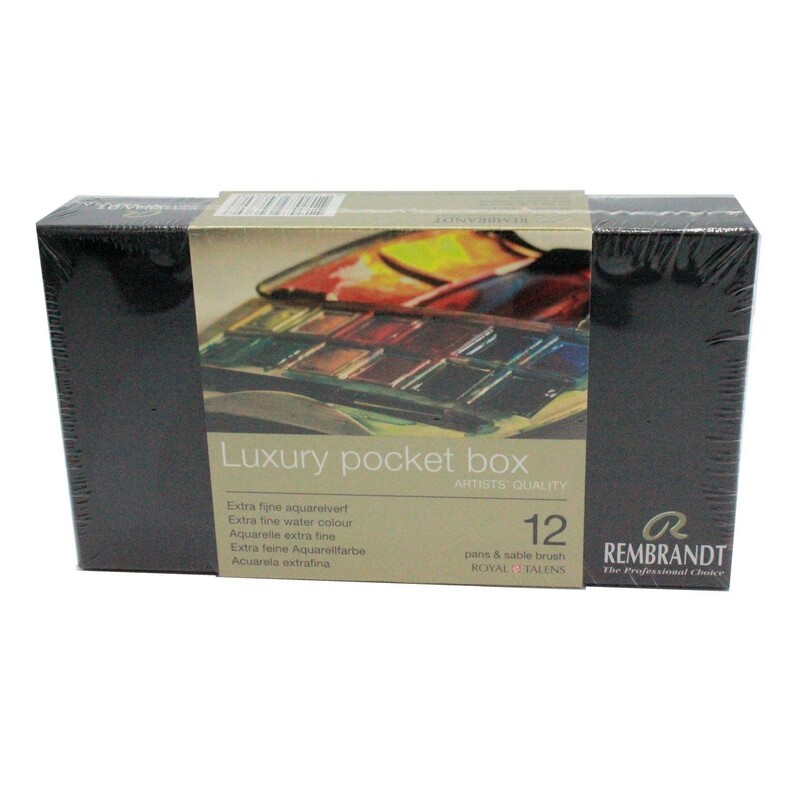 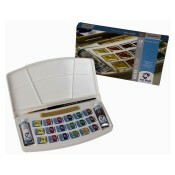 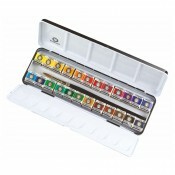 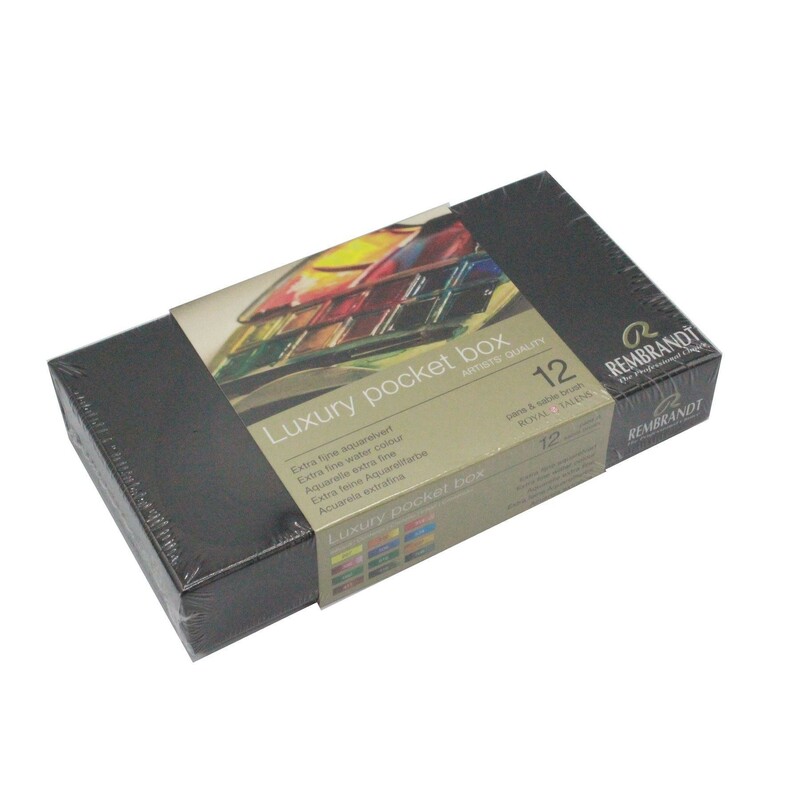 Rembrandt luxury pocket box 12 water colour pans with sable brush. 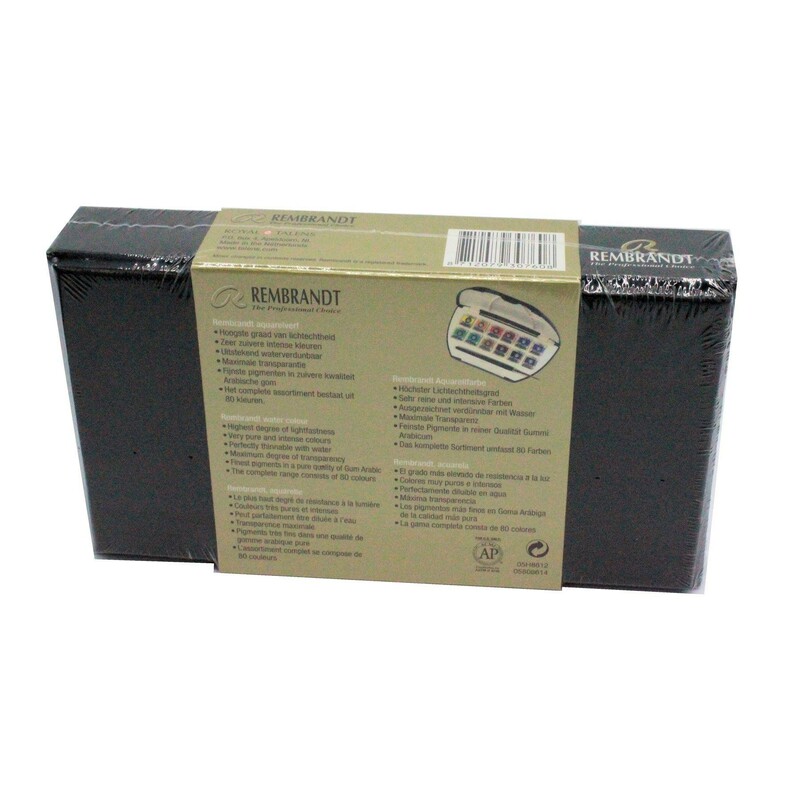 Rembrandt water colour has the highest degree of lightfastness with very pure and intense colours. 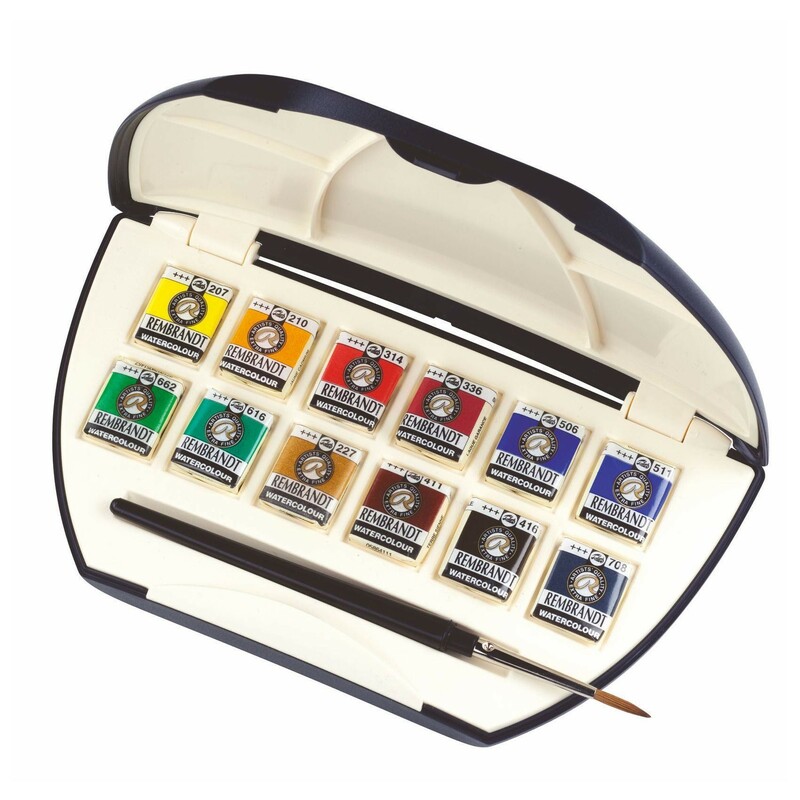 Perfectly thinnable with water with maximum degree of transparency due to the finest pigments in a pure quality of Gum Arabic.